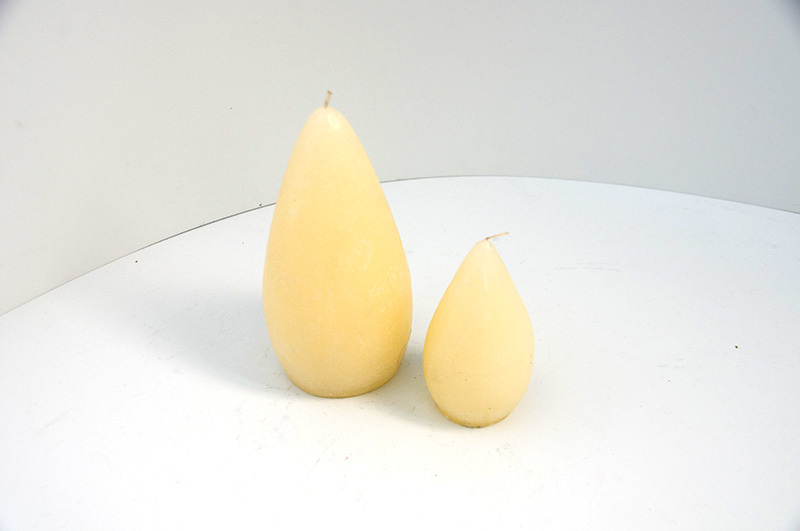 Allure of candle is variation of beautiful light and shape. Motif of this candle is Vegetable. Either chic or elegant, you can enjoy coordinate depend scene.